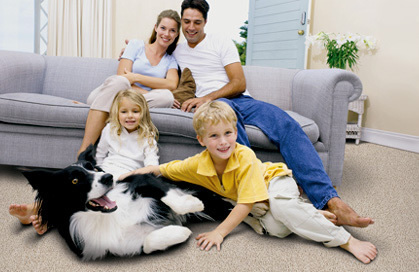 Mohawk Carpet carries different lines of carpet styles for your needs. The Aladdin Carpet collection truly offers exceptional value. 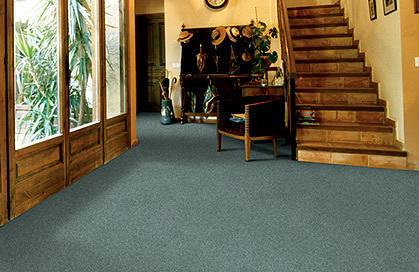 All carpets from this line are functional and blend with the needs of active lifestyles. It's the carpet you need at the price you want. 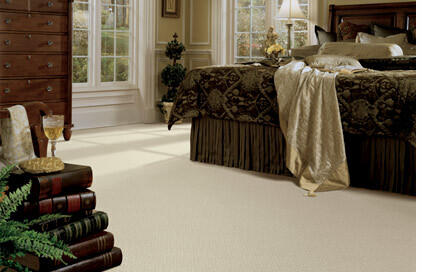 The Horizon Carpet collection unquestionably fulfills the needs of those who desire a great array of colors. The choices are endless. From muted pastels to vivid primary colors, any selection from this collection is a perfect fit for all generations. Horizon offers a great selection of fashion choices for a variety of lifestyles. The WundaWeve Carpet collection by Mohawk represents an incredible luxury carpet that is a perfect representation of contemporary fashion. With a stylish look and comfortable feel, it can define any person's home. 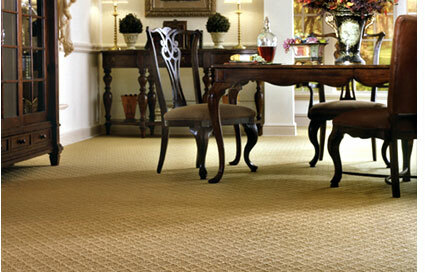 CustomWeave is a name that reflects beautiful, high quality carpeting for your home. Whether you are looking for textures, patterns, or just gorgeous colors, CustomWeave delivers a wealth of selection to choose from.